What is it about cars that gives them such a personality? 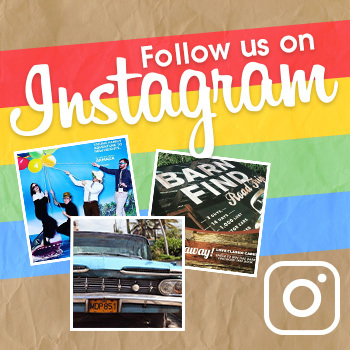 Animators and storytellers have been taking advantage of this undeniable phenomenon for years, breathing life into cars to create some of the most lovable fictional characters of all time. This supercharged vehicle is “incomparable” to all other racecars in its world, and it just looks so cool. In fact, the Mach 5 is so beloved that it inspired an actual car in its image. 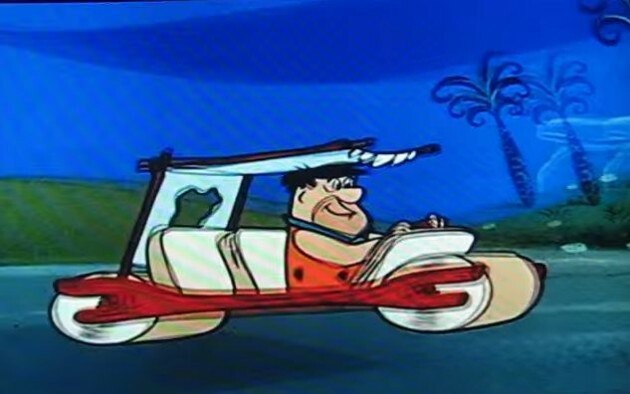 Ah, the Flintstone family car. A vehicle that comically reminds us to never forget our roots, and that things could always be worse. The next time you get a flat, just remember that you could be pedaling with your feet instead. This Pixar protagonist is hard not to love, whether or not you’ve managed to avoid the onslaught of Cars-themed merchandise in kids’ toy stores around the world. Who couldn’t love a car who’s stubborn, yet sweet? 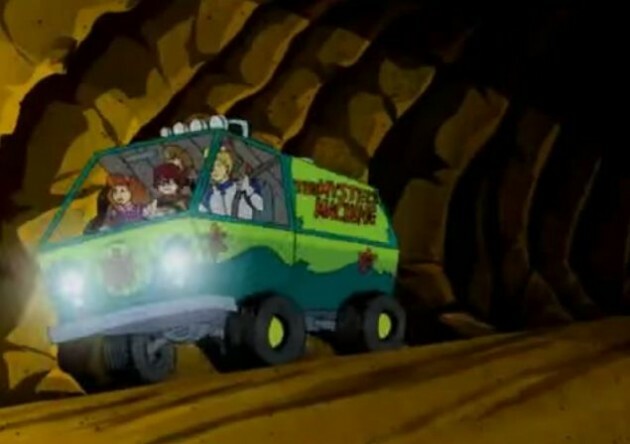 Of course, we can’t forget the Mystery Machine, the groovy van that got Scooby and the gang to each mystery location with ease. As voice actors changed, television series became films, and then those films became series again, one thing stayed the same: the Mystery Machine. And then there was the Batmobile. 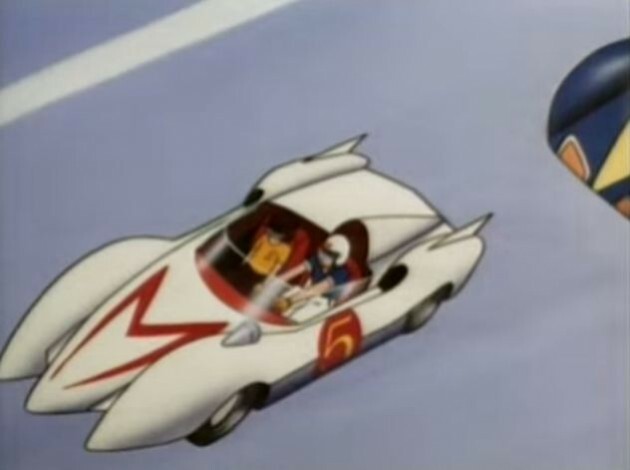 A superhero car so rad that it inspired a superhero trope. 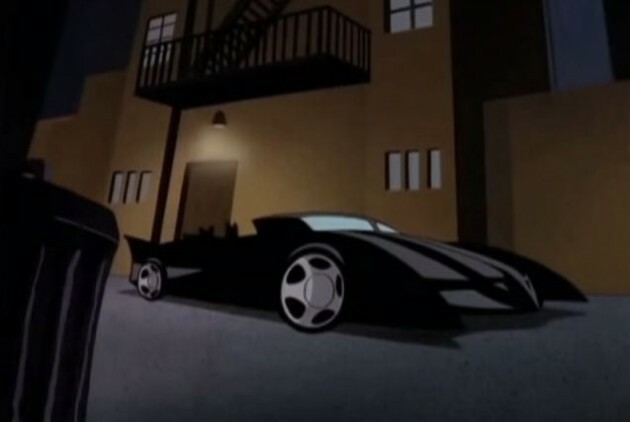 Are any superheroes really complete if they don’t have their own themed car? We think not. Extra points if the vehicle’s ominous, brooding nature reflects the darkness within the soul of its driver.